Directions: From Denver take I70 West to Kipling Street and take Kipling North to 86th Parkway. 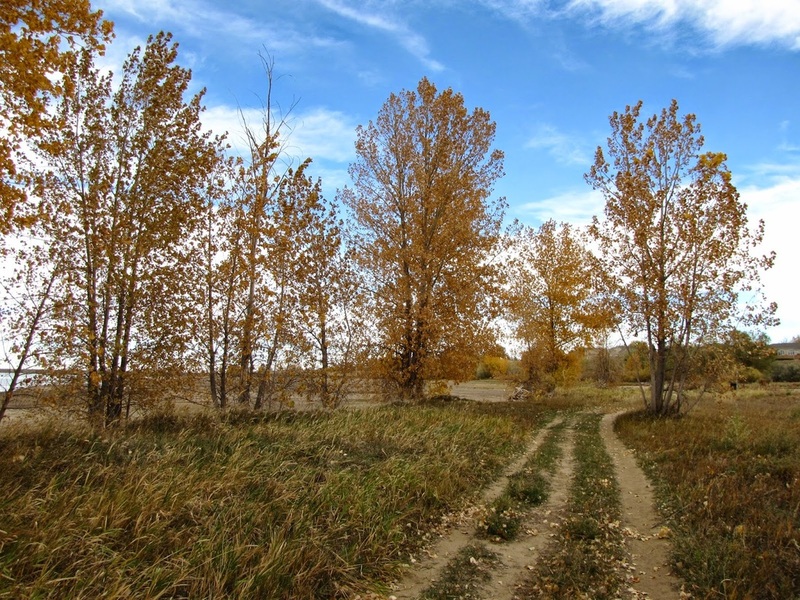 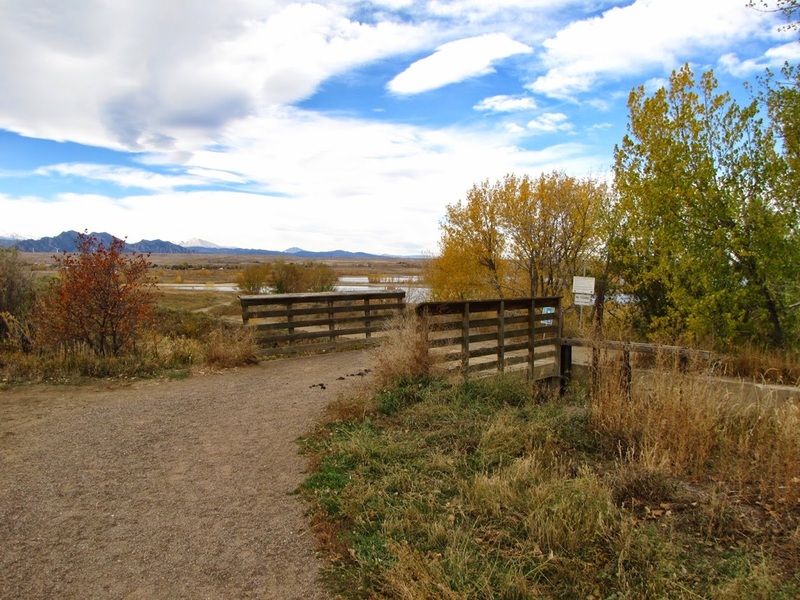 Turn left (west) on 86th and take this to the Standley Lake Parking Area and Trailhead on the right. 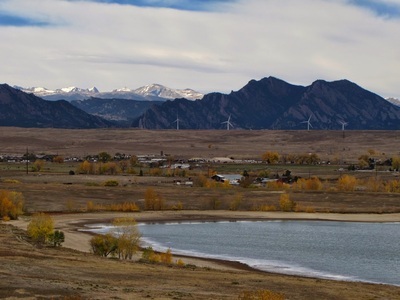 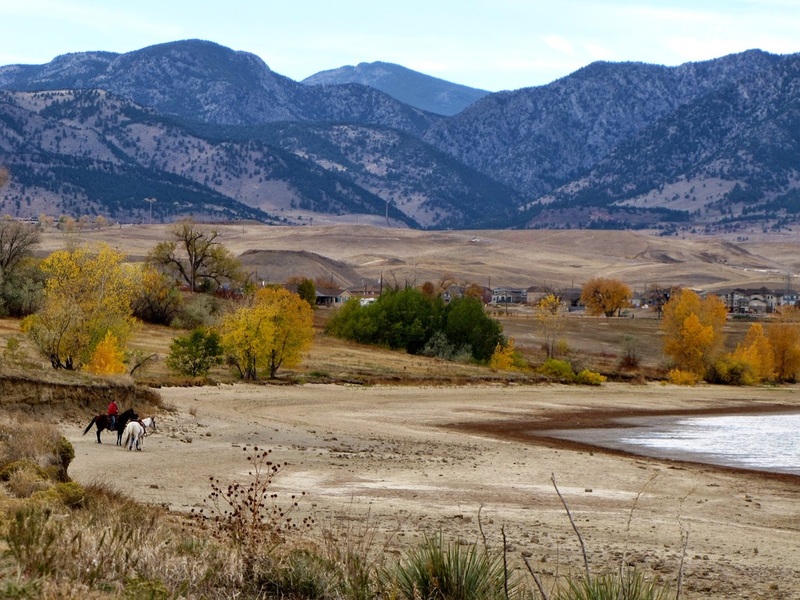 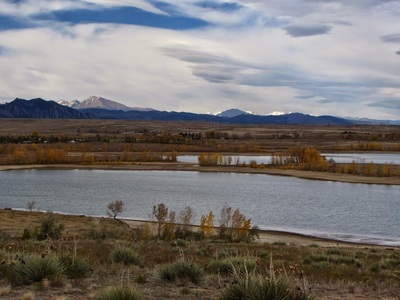 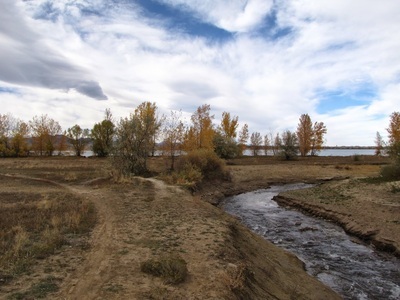 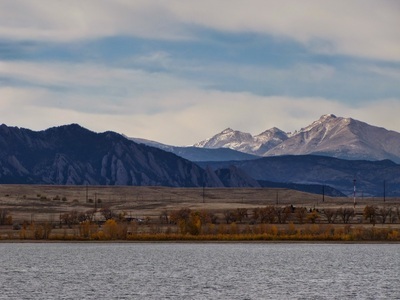 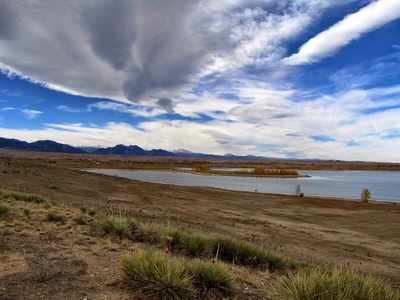 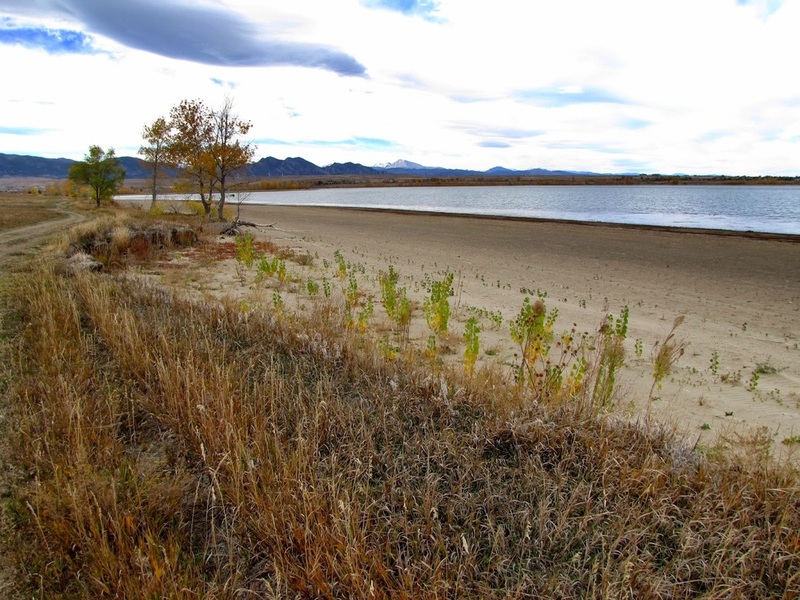 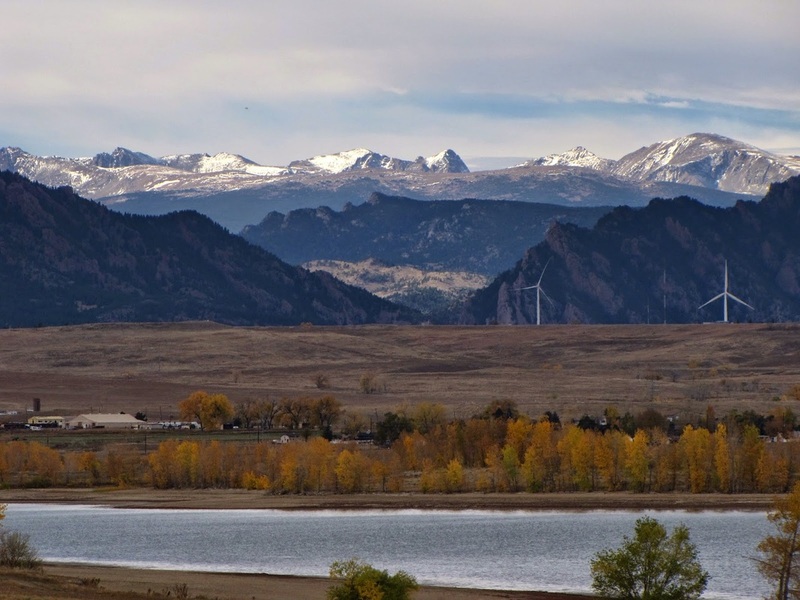 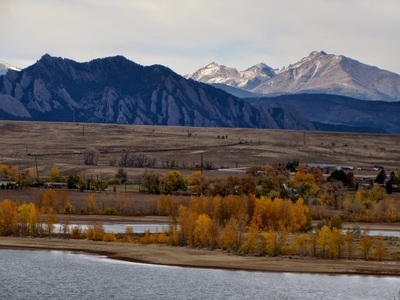 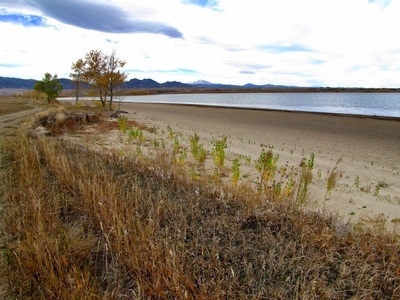 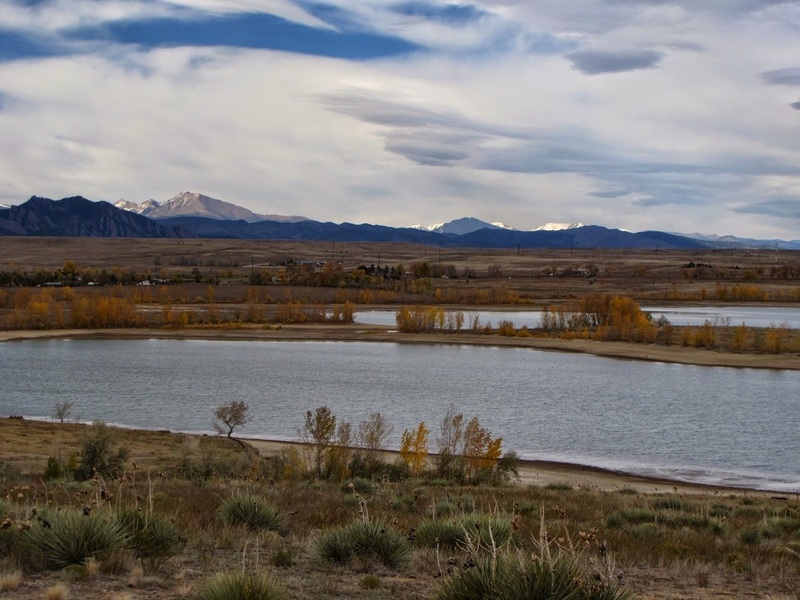 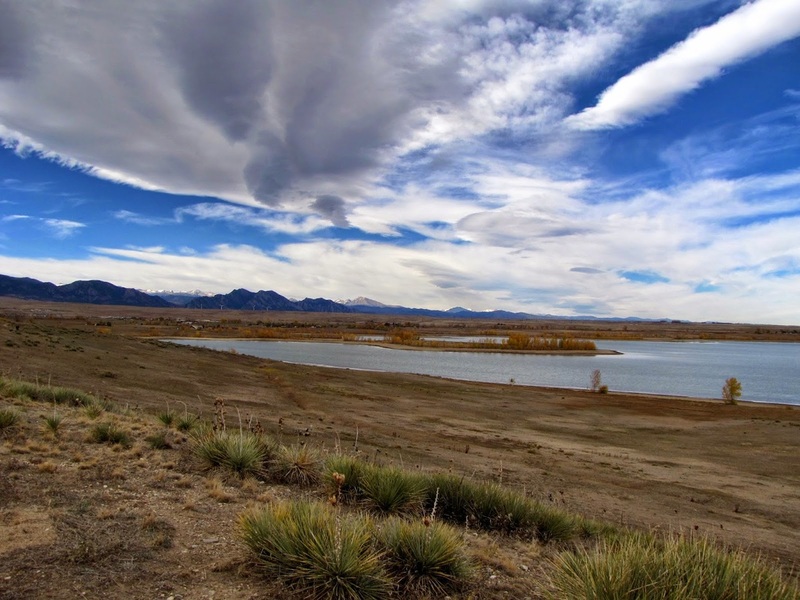 Standley Lake is a huge reservoir just east of the foothills. 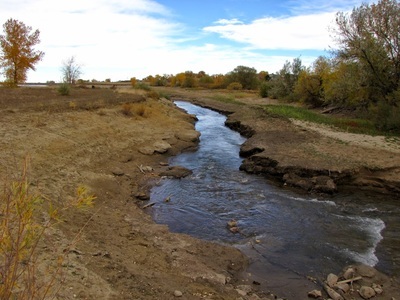 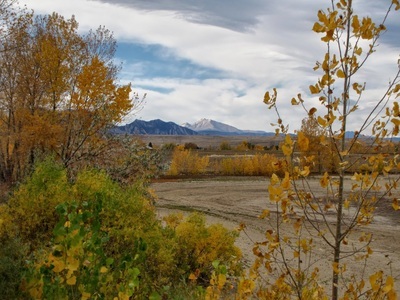 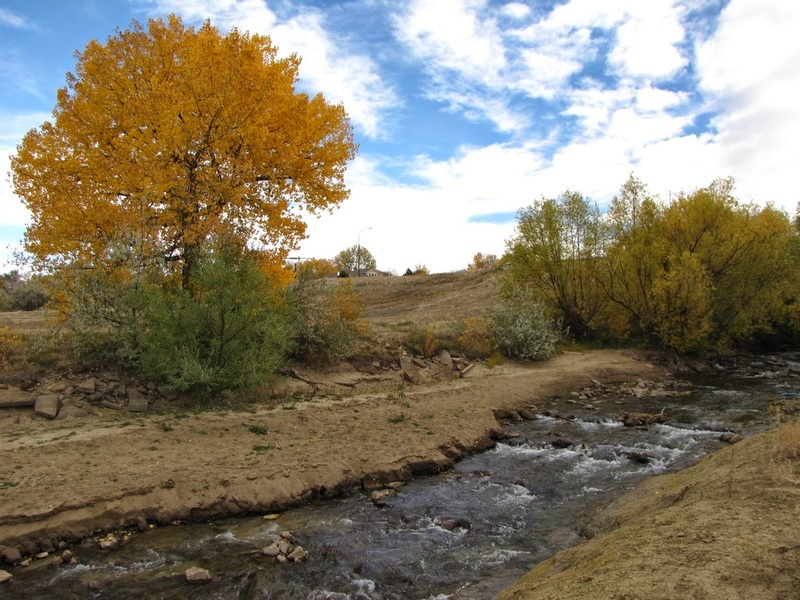 The park provides all manner of recreational opportunities from picnicking to hiking and biking. 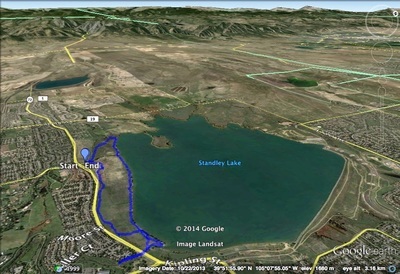 That being said, for a park this size, there are not many hiking options. The north section of the park has a few paved trails leading around the eastern section of the park and to the reservoir shore. The south portion of the park focuses on open space and hiking trails. 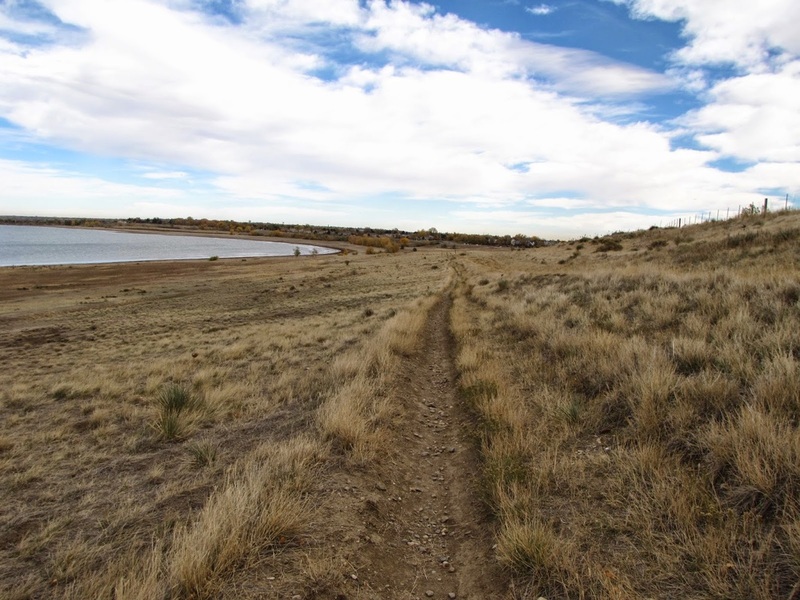 There is a 3.6 mi loop on the south shore, with options to cut it down to a shorter hike. 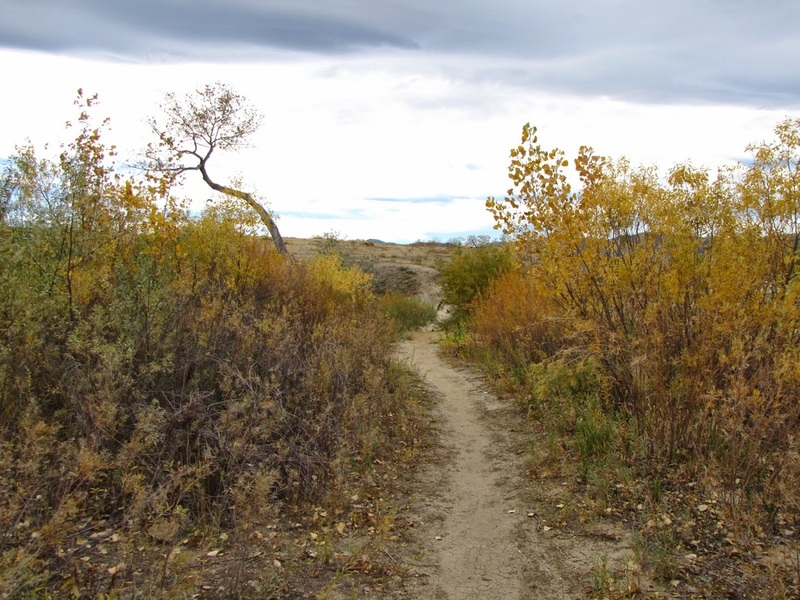 There is not much elevation gain, making this an easy hike. 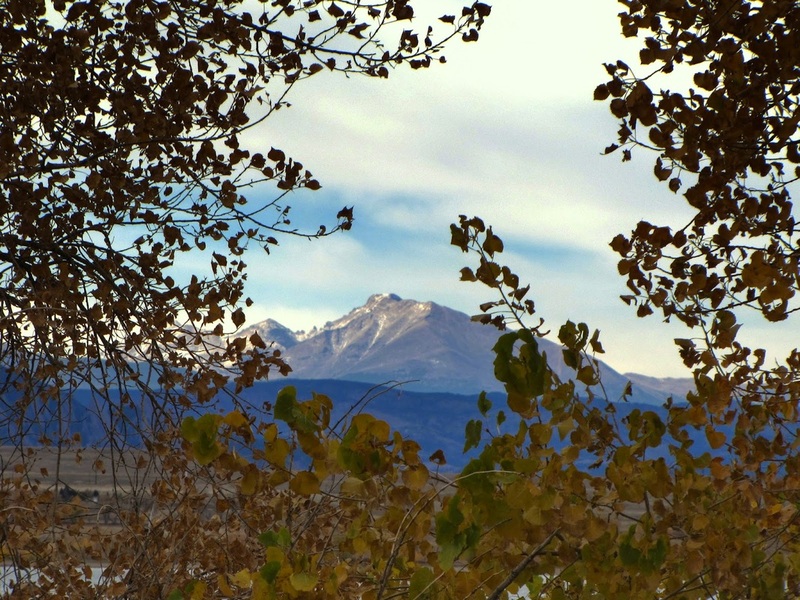 The trail has nice views to the west of the Indian Peaks and Longs Peak all towering above the lake and you can walk along the south shore of the lake as part of the hike. 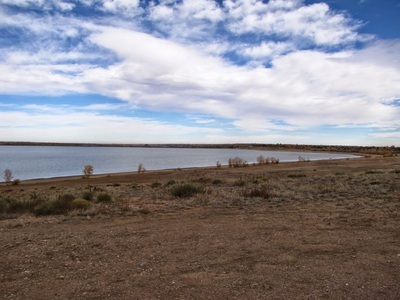 The lake itself is wonderful and hiking along it’s shore is quite an experience. 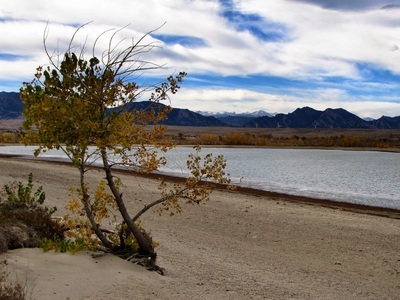 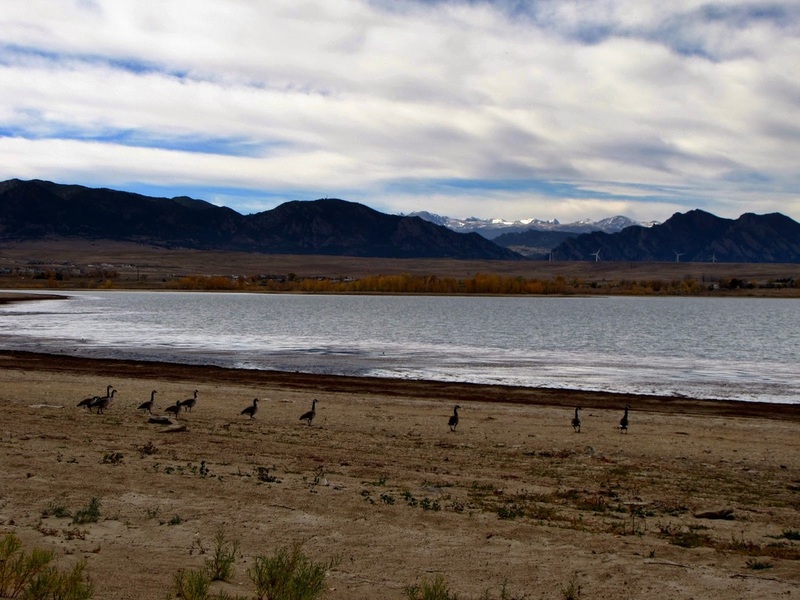 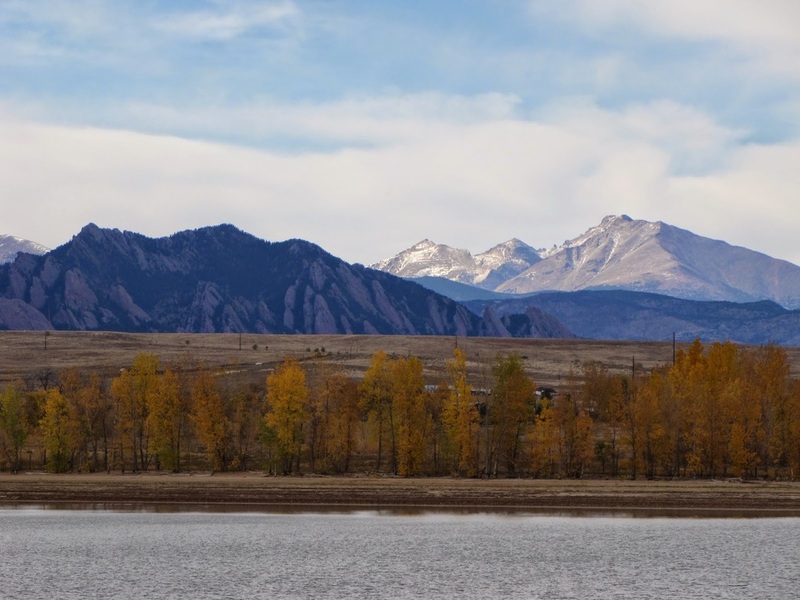 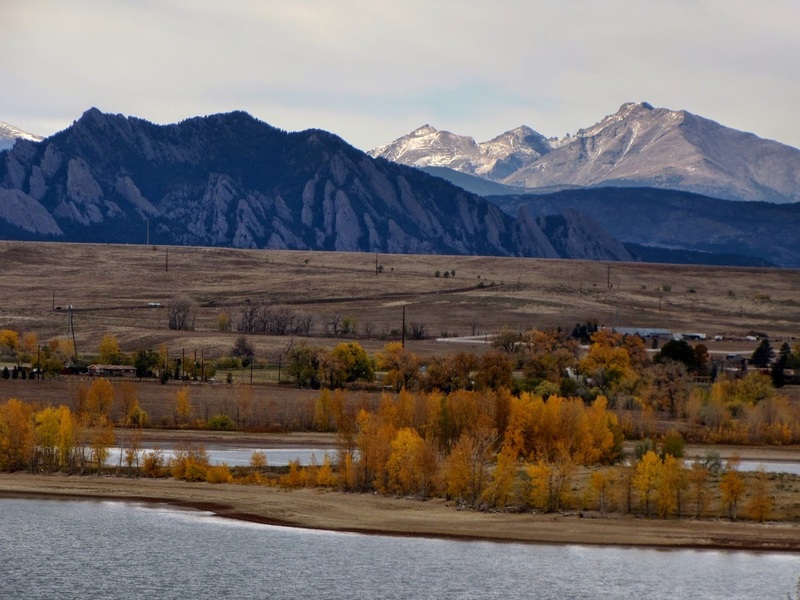 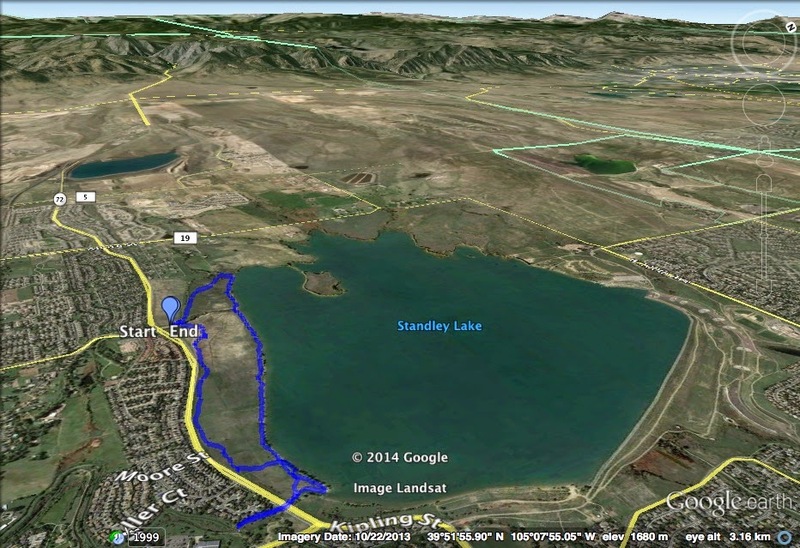 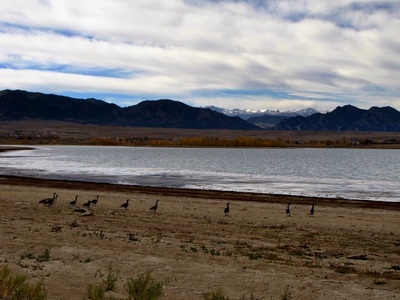 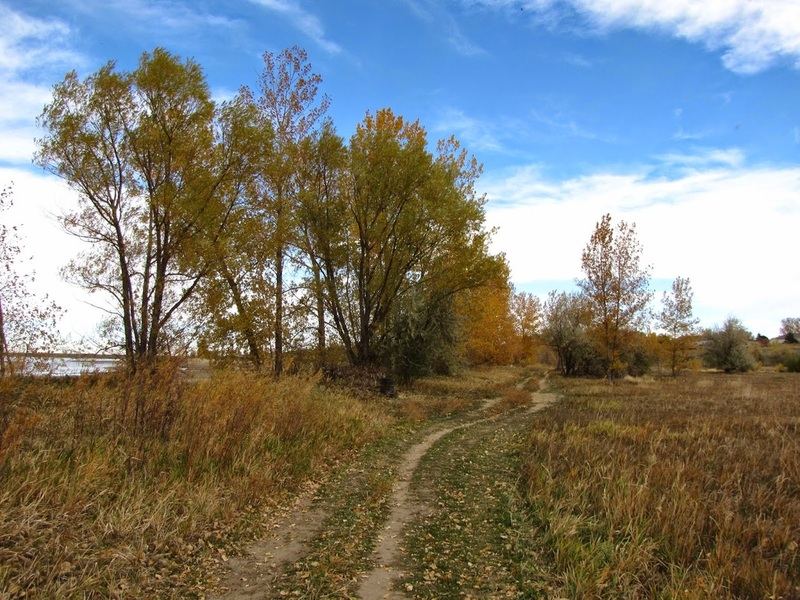 Considering its proximity to Denver, Standley Lake is a real gem, it just needs more hiking options!